You’ve seen them. 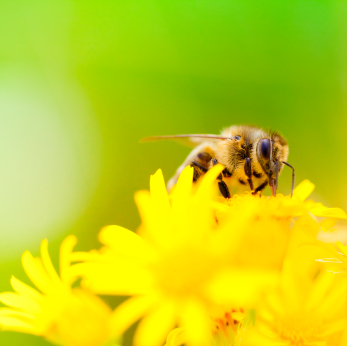 The pictures of bees inside colorful flowers that make you feel like you’re privy to a world that only exists to creatures smaller than the tiniest of field mice. Or the raindrop rolling off a leaf that’s changing colors in fall’s peak foliage. One thing’s for certain, macro photography tends to offer some of the most beautiful images. So, how can you join the ranks of macro photographers extraordinaire? Today, we'll give you some tips to try and pitfalls to avoid. 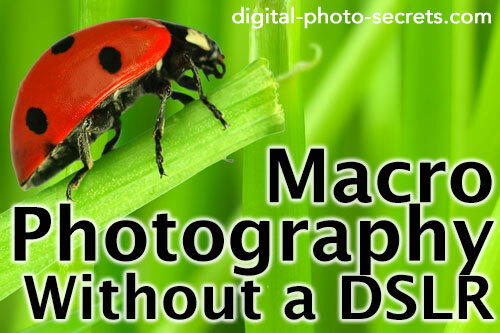 Because of the nature of macro photography, you’ll be doing a few things differently. Getting up close and personal with bugs, raindrops, marbles, coins and other smaller than bread box items means understanding how your camera, be it a DSLR or a point and shoot, accommodates the shift in perspective. Because you’ll be focusing on a finite space, composition takes on a different perspective than if you’re photographing Old Faithful in Yellowstone National Park. While the tendency is to allow the subject to fill the shot, you’ll still want to keep in mind the Rule of Thirds. For example, in these two ladybug images, both are beautiful shots, but there’s something a bit more interesting about the ladybug on the daisy being off to the right side. Though it can be effective at times, if the ladybug (or whatever you’re photographing) is smack in the middle, viewers are more likely to look and move on. Whereas any image that pulls their eye across the scene will hold their attention that much longer. So, when working in macro, consider the Rule of Thirds, play with your subject and let it take up different sections of the scene then decide which one captures the results you’re looking for. Also, change up the angle. Avoid the pitfall of being boring with your macro shots. 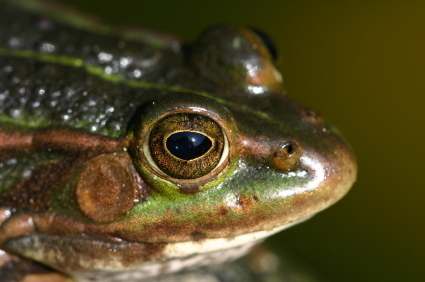 A lot of beginning macro photographers tend to shoot face on. Instead, look at different perspectives, like getting under or around your subject. 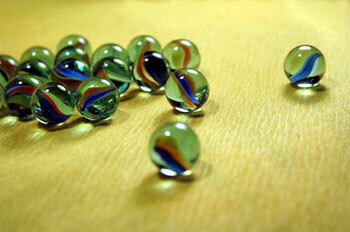 For example try shooting marbles on a glass top table captured from under the table rather than straight on. Think outside the box and experiment with different angles to create a unique perspective. Always ask, “Is there a better or at least different angle I can approach this from?” Most often the answer will be yes. One of the first things you’ll notice in doing macro photography is that your camera’s ability to focus just isn’t the same. More likely than not, you’ll be moving the camera closer or farther away from your subject until it’s in focus rather than the lens actually scoping in and out. This is a good time to override autofocus and switch to manual (if you have a DSLR and are able to). 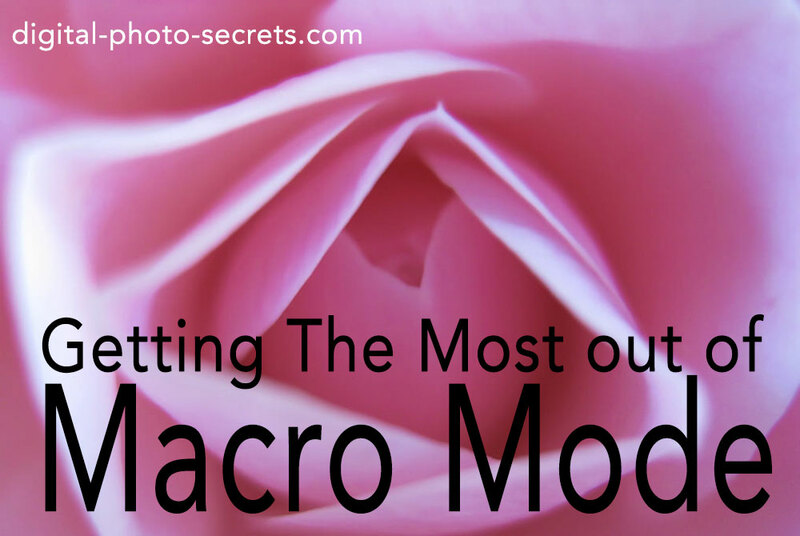 Almost every camera out there has a “macro mode” option that makes focusing up close easier. Avoid the possible pitfall of the focusing on the wrong object though. 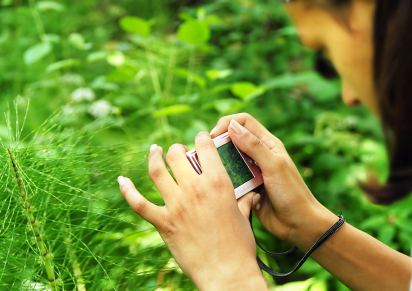 In macro mode, it can be tricky to ensure that the camera is focusing on the subject you want. 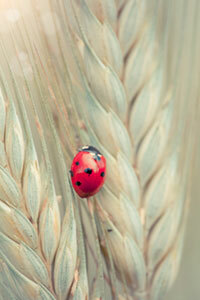 For example, in both of these images, the focus is on the ladybug and not the leaf or grain behind it. But, it’s easy for the camera to confuse what you want to focus on when you’re that close to a few finite objects, especially when you’re incorporating the Rule of Thirds and want to use a shallow depth of field. Which brings me to the next tip…setting your aperture. Some cameras won’t allow for much variation with shutter speed and aperture when in macro mode. But of the two, aperture is probably the one you’d want to control. Since aperture selection impacts the depth of field of your shots, flexibility with it can really enhance your macro images. 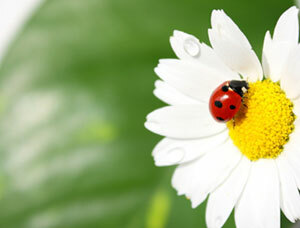 Creating a shallow depth of field, such as with either of these ladybug images, your subject really pops. Pick a large aperture (smaller f-stop number, as low as your lens allows) if you want only your subject in focus. Alternatively, pick a small aperture (bigger number, such as an f-stop of 11 or more) if you want a large depth of field where everything will be in focus. In macro photography you’ll probably want the first choice, a shallow depth of field, so select the largest aperture (smallest f-stop) available. The most compelling reason for using a tripod is to reduce camera shake, and hence prevent blurred images. When you’re photographing small objects up close, you’re going to want stability. Maybe you’re nervous the bee will sting you, so you’re shaking a bit more than usual? Seriously though, with macro photography, you’ll find yourself lying down or squatting down close to the ground or a myriad of other uncomfortable positions that might cause you to quake. Avoid the pitfall of blurred subjects by using a tripod. With a tripod, you can not only let it carry the weight of the camera, but you can angle and manipulate positions. Today’s lenses boast stabilization features, but either a tripod or using self-timers and shutter cable releases can make the difference between an extremely sharp picture and an image you have to toss due to blur. What beginner photographers don’t realize at first is that even if you use a tripod, when you depress the shutter button on your camera, it’s likely to shake just by virtue of the pressure. When you’re shooting in macro mode, this is problem is even more prevalent. Whenever you’re using a tripod and are in macro mode, set the camera’s self-timer. This will help reduce camera shake. A lot of cameras have a 2 second timer now, so instead of having to wait a full 10 seconds, your image will be captured faster and with more clarity. Better yet, if you are fortunate enough to have a shutter cable release or a wireless remote shutter release, then use it. 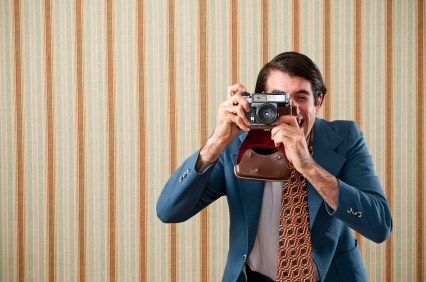 You’ll notice a big difference in the quality and sharpness of your images. Naturally, to avoid another pitfall of a blurred subject, if you’re in a low light situation both the tripod and the self-timer or shutter release options are greatly recommended. 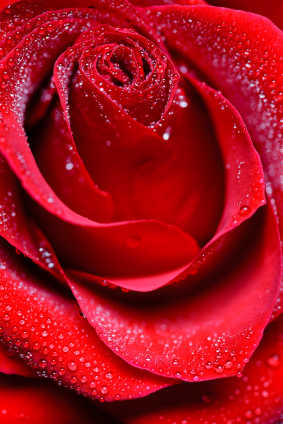 Macro photography is a great way for you to experiment with lighting. 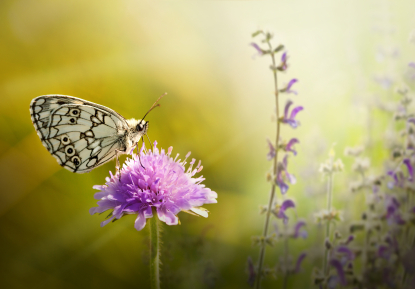 A backlit flower or a side-lit lizard or a front-lit marble can make for compelling images. Low light, bright light, spotlight—they all have their place in macro photography. Avoid the pitfall of boring images by only using flat, front light. If the front light casts a shadow behind your subject, then you’re back in the realm of creativity. 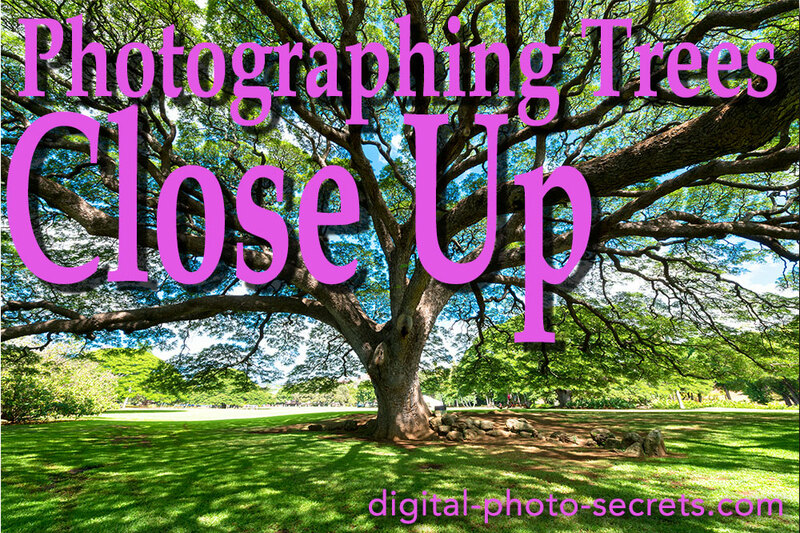 A fill flash, on the other hand, might help in a low light situation or when there’s too much contrast, but you have to be careful using a flash when you’re up close and personal with your subject. A thin cloth over the flash to diffuse it might help. 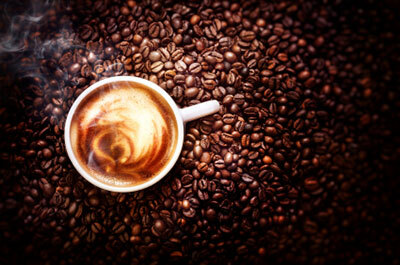 In this image of a cuppa joe, the spotlight effect, along with the composition mentioned above (Rule of Thirds and playing with perspective), are unique and give the image depth and character. Macro photography is so different than landscape. It makes the viewer feel more intimate with your subject and teaches you to use all that you know about photography in a finite scene, encouraging you continue to learn even more. My hunch is that once you dive into macro photography, you’ll find yourself loving those images, maybe even more than your other ones. Generally speaking, if I have a solution to a photographic problem that doesn t involve sticking more glass between the sensor and the subject, I will use that solution first and the tubes work really well for me. If you don t have tubes and you want to try macro photography, however, a close up filter is probably a great way to get started cheaply. I've been interested in Macro for quite some time, but don't have a lens for that yet. I am glad to see this article here so I can do my best on it when that time comes! I've already (before this class) taken some close-ups, but I'm not getting as close as I'd like because of my lens! Thanks for this article! it like it like that before. You make it sound so alluring. I am going to have to play around with this more! Thank you for your great tips on Macro Photography. I have a Nikon D3000 and was recently invited to a Macro session at their studio (Centurion - South Africa). It was very interesting and I learnt a lot. A lot of what he covered is what you have in your tips. Can't wait to try them out. Would love a macro lense, but rather expensive in SA. Cheapest one is about R2500. Hey David, I love your tips on macro. I couldn't afford a macro lens, so I got a set of Diopters. They are not as good as a lens, but I have gotten some great shots using them. Hi David, What a perfect moment to start with your tips for macro photography because I just received a macro lense. Although I don't know if it is the best choice I trust that with your tips I can make the best out of if. Many thanks for your help which is highly appreciated. Have a nice weekend. Do you have any reccomendations on using extension tubes, or the old reversing ring and lens trick? im good at macro just make sure the bug is half inch in the center then just crop it. Love shooting in macro. Thanks for the tips. I have just acquired a DSLR camera and love experimenting with it.